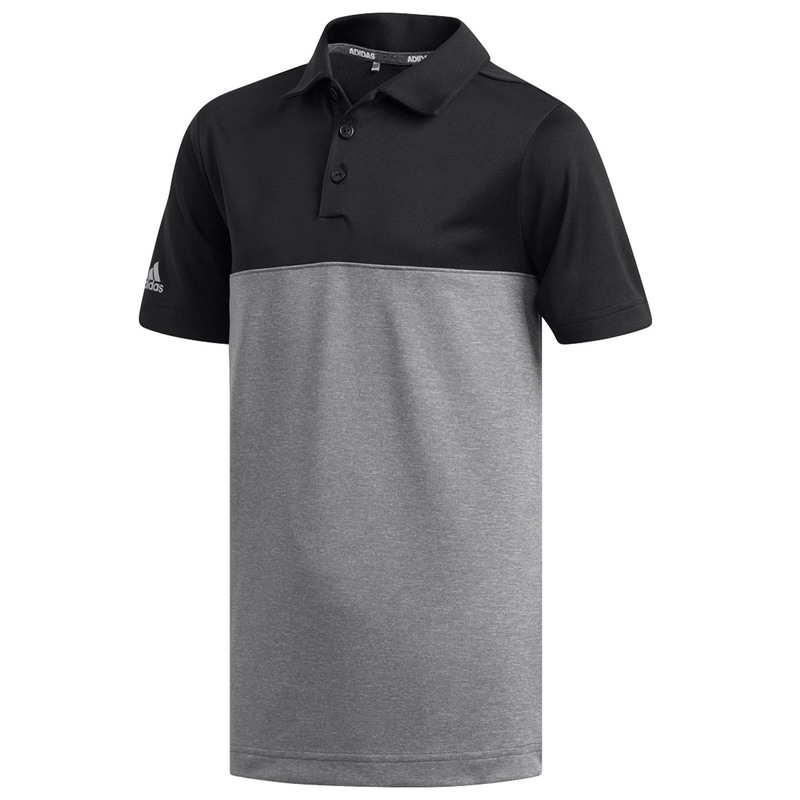 The stretch fabric construction of this polo shirt offers comfort and performance as you play golf. Designed with a 100% polyester knit fabric, with heathered modern colour blocking for a modern appeal. 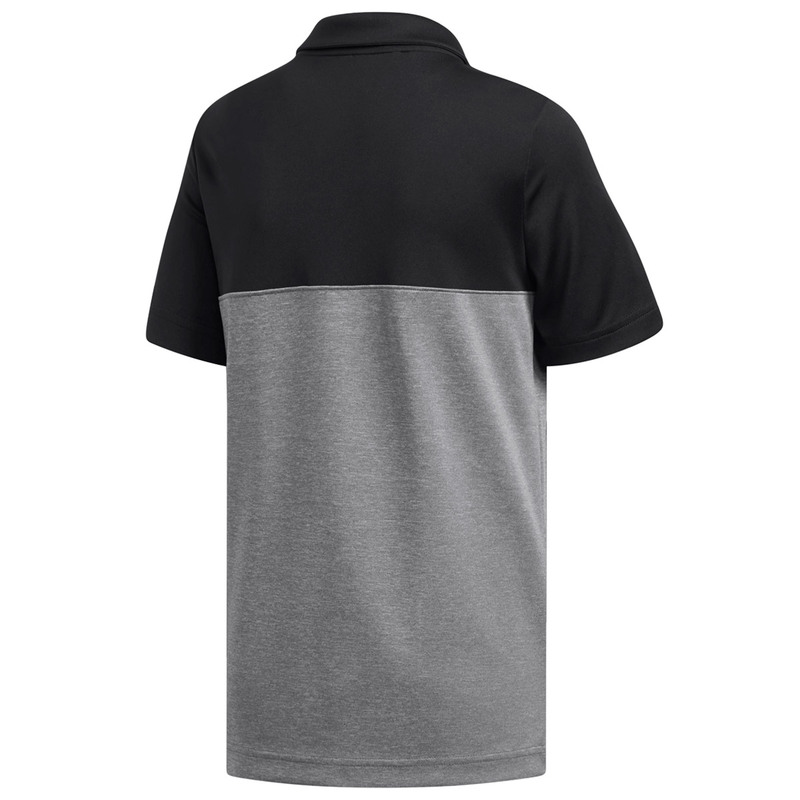 The shirt has a three button placket for adjustable cooling and has a fold over collar which is ideal for playing golf.